Join us for a peer support group in which LGBTQ persons from the MENA region can process experiences in a safe space. Group discussion can foster support and develop ways of coping with struggles afflicting our community. This group will be facilitated by Wardeh Hattab, LCSW, and Nick Baitoo, LMSW, and will take place Thursday, April 25th, at 6:00pm at the LGBT Center in Manhattan. To maintain confidentiality of all group members in attendance, RSVP on our website by Wednesday, April 24th. The session has a maximum of 10 participants to keep the group small. 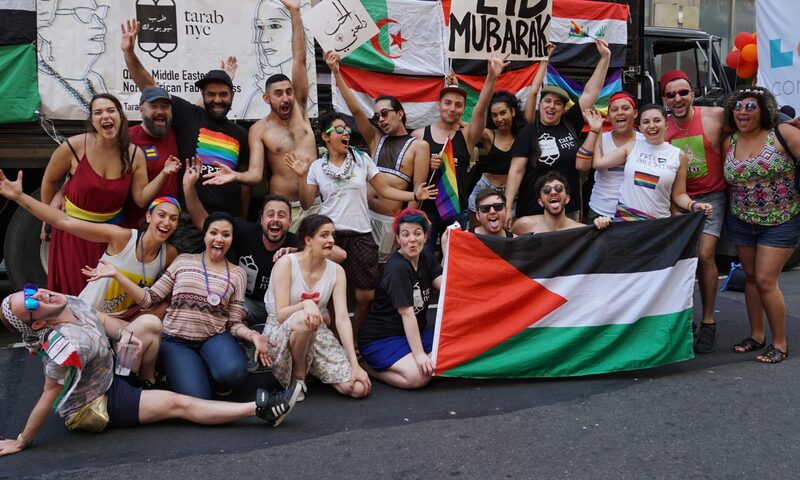 Participants must be Queer and Middle Eastern / North African. In order to ensure minimal interruptions in the group, we also ask that everyone arrive no later than 6:15 PM. You must register in order to attend this session and be approved by our facilitator. If you have any questions, please reach out to us at tarab@tarabnyc.org - updates will be shared on the facebook event(TBD), our website, and via email to registrants.